Billy Love Nibbles. So Can You! ,” a comedy/fantasy mini-series that came out a couple years ago. 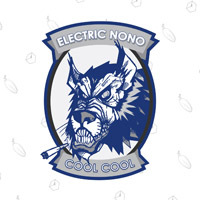 Well, he has now completed a new project and has created an IndieGoGo campaign to raise the funds to get it printed. 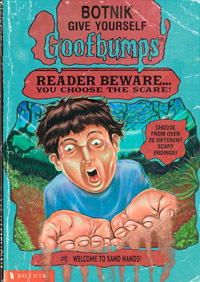 It’s a graphic novel about a simple-minded young man (Billy) who lives in a dilapidated part of the city with his Momma. He is imbued with the ideas of treating all things smaller than himself with gentleness and compassion and , most importantly, if you make a mistake you should apologize and make it right. Fate drops in and delivers a cold and hungry pug puppy into their lives. Nibbles changes everything, and now Billy doesn’t feel so alone and the world around them isn’t so bleak. But things can change fast in the city… one day a local drug dealer, while running from a rival gang, accidentally hits Nibbles with his car. Billy was always taught to make things right if you make a mistake, so he decides to ask the dealer (Bump) to do the same. But when he confronts Bump, it begins a chain reaction of violent encounters that could threaten not only Billy’s life, but the lives of those around him. But Billy knows no fear and he is unrelenting in his quest to bring his little friend back home to him. He only knows “Billy Love Nibbles” and will stop at nothing to make things right. If you’re on the fence about it, this might push you over: a percentage of every book sold will be donated to the ASPCA and the Humane Society. So if you wanna read a tale of a simple man’s love for a dog (and also some rather gory violence), then you should support this project! 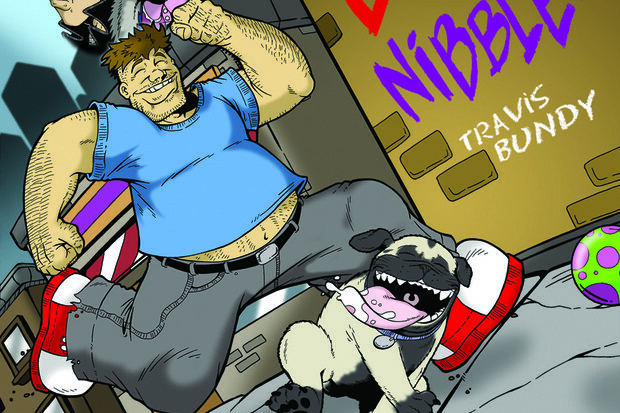 Tags: Billy Love Nibbles, IndieGogo, Jeff, Travis Bundy. Hey, you know Hoban Washburn Alan Tudyk, right? Well, he and his pal Malcolm Reynolds Nathan Fillion are making a show together! The premise might seem a little familiar: It’s about a couple of people who were on a prematurely-cancelled Science Fiction TV show that has a rabid cult following, and their adventures going to Science Fiction conventions. 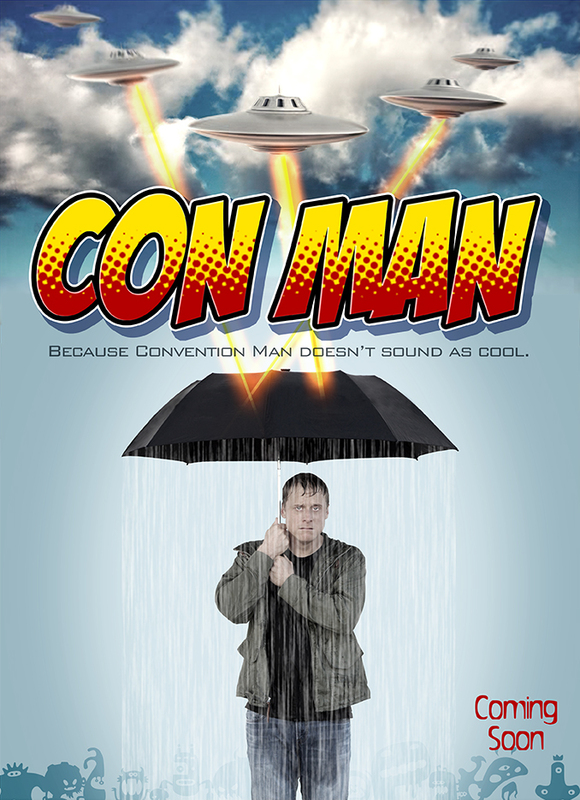 CONVENTIONS… CONS… CON MAN. GET IT? Anyway, rather than doing this show through a network (Wash Alan and Mal Nathan have “trust issues” as they put it), they’ve decided to make it into a webseries WITH OUR HELP! In case you aren’t able or don’t want to watch the video (what the EFF is wrong with you), it basically goes over the premise I just told you about, and also has some fun cameos by some geek icons you might recognize, like Seth Green, Felicia Day, and Gina Torres! Listen, if you read my blog you probably already know about this. And I probably don’t have to tell you to help fund it because it’s already like 516% funded. But I can tell you that I am excited for when this thing gets released in whatever form it gets released. Just watch this preview! So there you go. Funny, funny stuffs from some of your favorite all-time people all together again and making us happy. Categories: Great Ideas on the Internet. 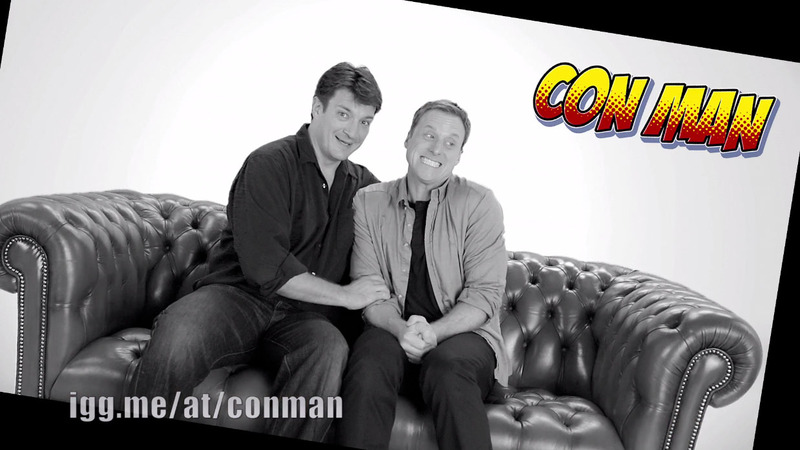 Tags: Alan Tudyk, Con Man, Firefly, IndieGogo, Nathan Fillion.